There are many drug-related issues that parents must be aware of in today’s society. Cocaine is just one of the many drugs that is presently available to teens on the street. Teen addiction to cocaine is dangerous, and it is not something any family should have to endure. If your teen has an addiction to cocaine, it is very important that you send your teen to a rehab center as soon as possible. A rehabilitation center is the best place for a child to get help overcoming the difficulties of withdrawal symptoms, behavioral changes, and to get the needed therapy to recover. Cocaine addiction doesn’t only affect the user who is taking the drug. The family members and friends around the addict will also have an emotionally challenging time ahead, especially after seeking help for the addict. It is important to seek help for those addicted to cocaine as soon as possible. Cocaine use is dangerous, so the best thing to do is to contact a medical provider if you suspect that your child is a user. If you are concerned that your child may have an addiction to cocaine, it is important that you learn as much as possible about the signs and symptoms. It is not difficult to spot drug abuse symptoms if you are diligent. Take notice of your child’s behavior. Cocaine addictions often cause changes in behavior, and these behavioral changes will become more apparent the longer the addiction is present. Simple changes, like falling grades in school or a poor work ethic, may clue you in that your child is suffering from a drug addiction. You may never find your child taking cocaine or getting high, but it is likely that you will see bits and pieces of the addiction, like the changes in behavior, withdrawal symptoms or other suspect actions. Teens can become moody during withdrawal periods from the drug, and have other symptoms such as nausea, headaches and paranoia. Nose bleeds, a chronic runny nose or sniffling regularly can indicate that your child has been taking the drug by snorting it. The drug irritates the lining of the nasal passages, so it often causes these side effects. Because of the high, your teen may have different moods or sleeping habits. Someone buzzed on cocaine may be wide awake for long periods of time, and then fall asleep for long periods as well. Cocaine is expensive. If you notice that your teen needs more and more money, or is stealing valuables or stealing money from you, look closer at the situation. The cost of a fix is high, and the more addicted an individual becomes, the more he or she will spend on cocaine. Cocaine addiction can cause many small changes, but it is important to monitor your teen if you suspect any drug use. These common withdrawal symptoms should be easy to recognize if your teen is going through withdrawal. Due to the way cocaine interacts in the body, withdrawal symptoms are not always physical but sometimes psychological. 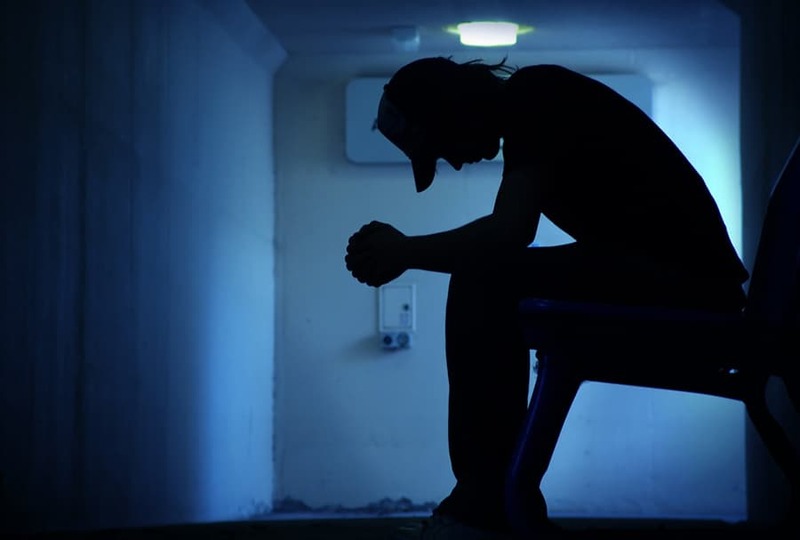 There are many rehabilitation options for teens who have an addiction problem. There are many factors that affect pricing, available options and the effectiveness of treatments. There are many types of treatments, from rehabilitation centers with residential programs to outpatient services that allow your child to come home, work and go to school regularly. A combination of the different types of therapies is often the best way to help someone with a drug addiction, so it is wise to look into a variety of options. The best way that you can help your teen stop taking drugs and prevent relapse is to make sure the program provides the necessary help and activities your child needs. Teens get more easily hooked to cocaine than adults for a number of reasons, including the fact that their brains are still developing and more sensitive to the effects of drug use. It is important to make sure your teen is drug free, so helping him or her stay involved in extracurricular activities throughout the recovery process is a positive start. If you would like to learn more about the effects of cocaine use in teens, contact us at 1-888-287-0471	Who Answers? .